Welcome to EO Grow 2018. This year’s learning program will be led by professors from Harvard Business School. Who: Are you an EO member or Accelerator looking to scale your business? 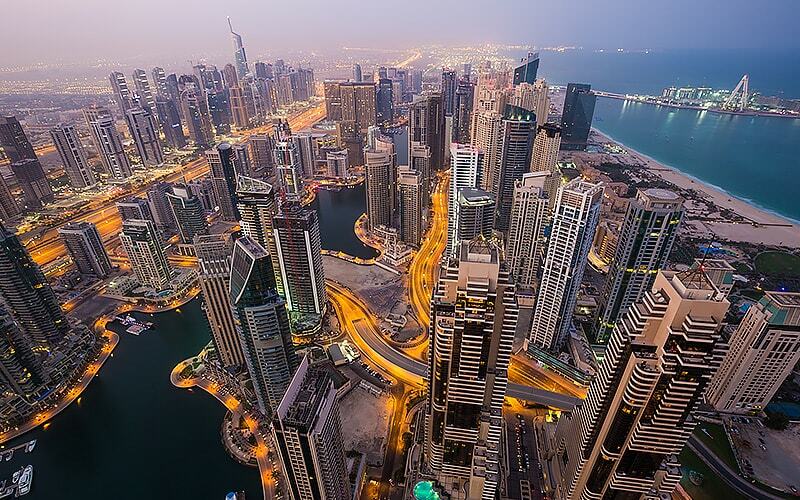 Want to experience the very best of Dubai culture, cuisine and our unique brand of cool? This event is for you. 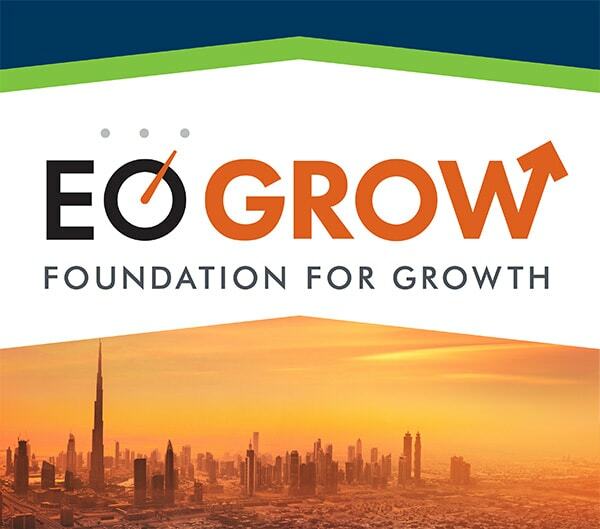 What: EO Grow is bringing you a 3-day learning experience lead by two of the most sought-after HBS professors in the world-famous Harvard case method style discussing a number of selected business cases that are packed with learning values and addressing various areas of your business. Why: You want to invest in taking your business and skill sets to the next level with the guidance of leading business experts.